Comes with 8 page fold out cover. 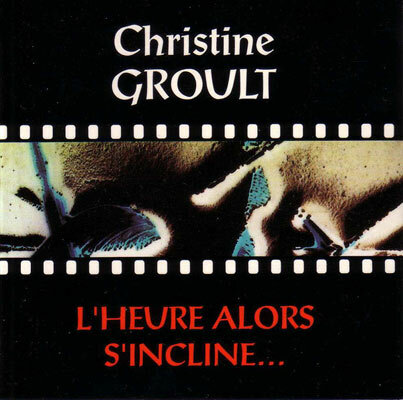 Recorded at Surrey Sound and Beefy 'n' Figaro's between 1982 and 1985. Final section of 1-32 recorded at Cold Storage. 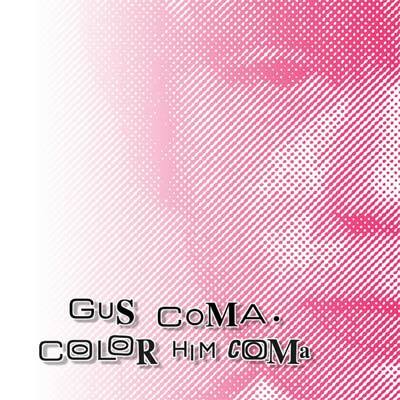 This 2CD reissues the Gus Coma cassette and adds 80 minutes of previously unreleased material. 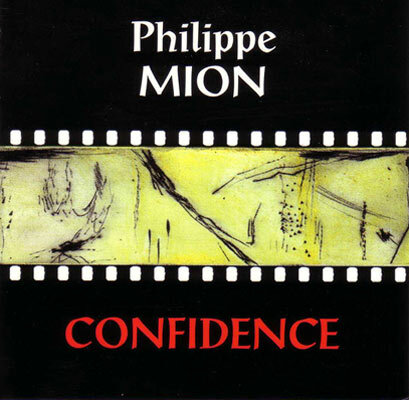 CD1 is a reissue of the original cassette with a 12 minute additional track at the end. CD2 is a very different version of the original cassette with several new tracks plus an additional 14 minute track at the end. 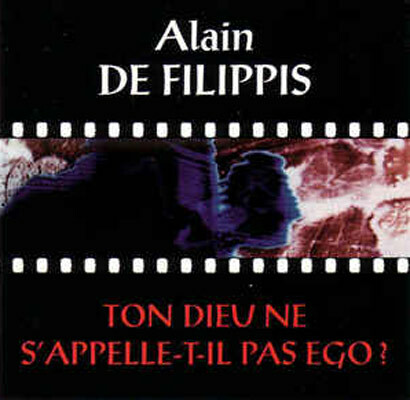 ALAIN DE FILIPPIS : Ton Dieu Ne S'appelle-t-il Pas Ego?